Sofa Shopping Where to Start? Happy Friday Everyone!! Shopping for a sofa can be such a bore, there are so many options that it can be difficult at times finding the perfect one for you. Its just such a statement piece that it needs to be comfortable but yet still stylish as it takes up so much real estate. How do you know what to choose? 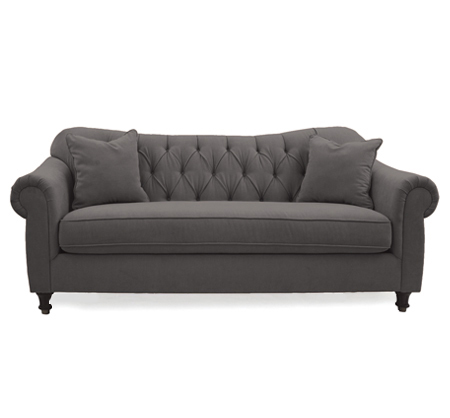 Right now, I’ve been eyeing a few gray tufted and upholstered sofas for myself. These were some of my inspirations. Comfy, Casual and still stylish! Here are some great choices that you can find locally in K/W Area! The huge pro about Cornerstone is that they accept custom orders. All you have to do is choose your style and fabric! 3. 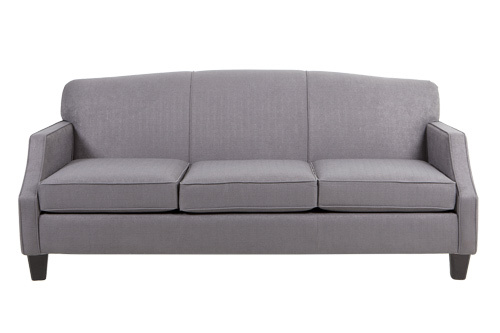 Kennedy Sofa – Eclipse Grey. This one is a little more structured and lean. When shopping, you want to feel the fabric. Is it soft? Can it be cleaned easily? Does it go with the wall color? All of these are factors. 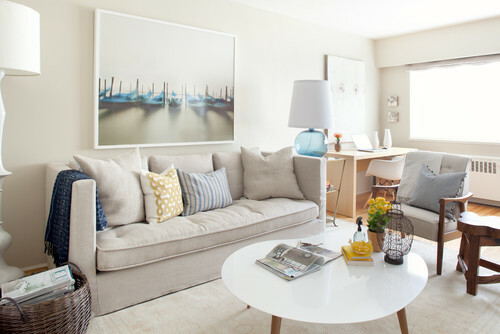 Looking into these sofas, they are almost a can’t go wrong style. 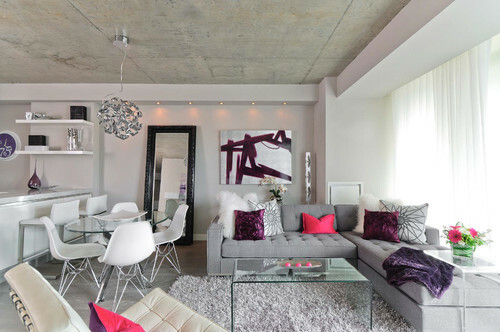 That’s what I love about gray, it has become a neutral and can almost go with anything, even brown! 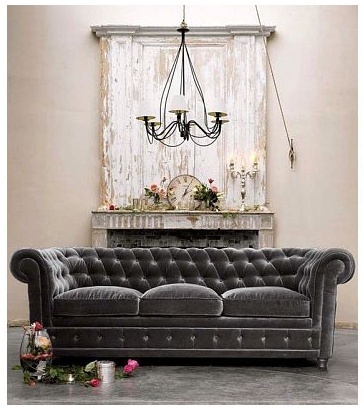 Grey will definitely be my choice for sofas! ← My top 5 Favs of the Week!